Dianna Argon attended the Fox Upfronts After Party in 2010. 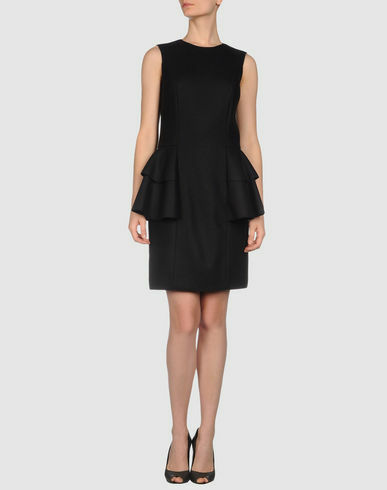 Michael Kors was her designer choice of the day as she wore a Michael Kors Peplum Dress CIRCA Prefall 2010. Such a gorgeous girl!